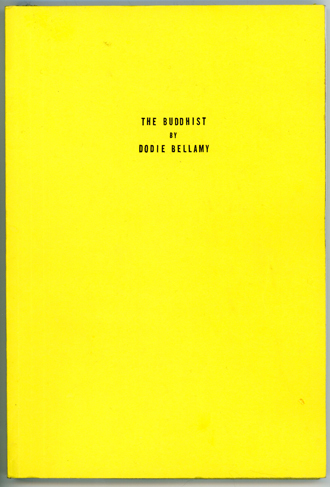 In live-blogging her terminal affair with an emotionally abusive “spiritual teacher,” Dodie Bellamy confessed intimacies in a highly public forum. Her online posts are now available in print form, packaged as the buddhist, with a previously unpublished chapter that mirrors life’s open-ended complexities. Bett Williams is personally transformed by Bellamy’s purging, finding strength in the author’s refreshing exhale of love and rage. Williams review puts the fan back in Fanzine.